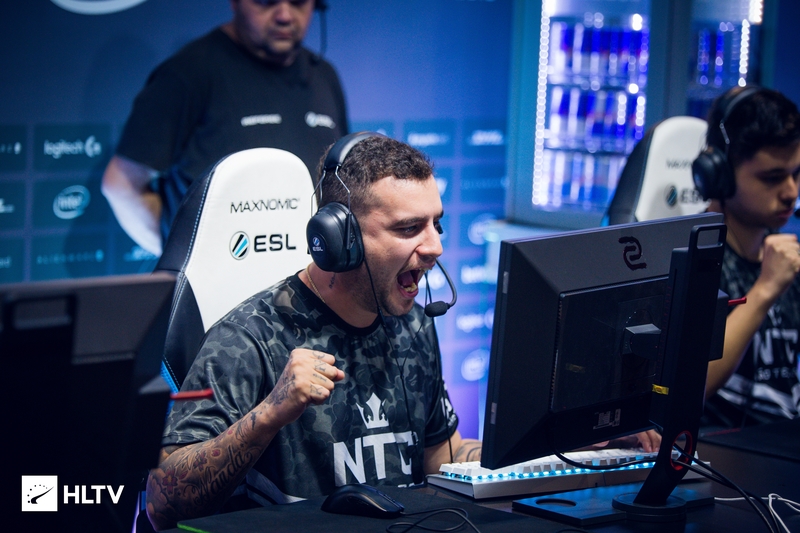 Vito "kNgV-" Giuseppe (born September 26, 1992) is a Brazilian professional Counter-Strike: Global Offensive player and former Counter-Strike 1.6 player of Italian descent. Last updated on 11/08/2018 (163 days ago). Was released from 100 Thieves without playing a single official match. ↑ Luis "MIRAA" Mira (2017-01-06). "Top 20 players of 2016: fer (15)". HLTV.